As matcha specialists (we don’t do any other teas) OMGTea have developed a range of matcha to cater for different budgets and styles. 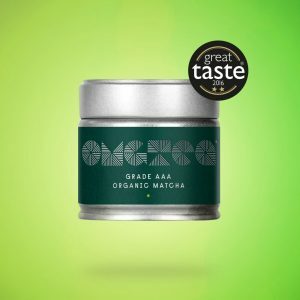 OMGTea is a trademarked brand across the UK and Europe established to provide premium grade Organic Matcha Green Tea to the general public and to wholesale distributors. 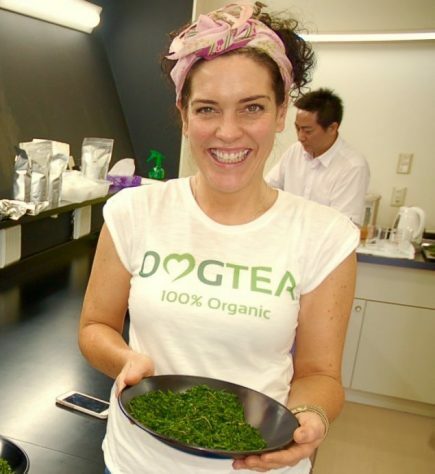 We source OMGTea from the most respected and reputable matcha supplier in Japan who have won many awards for their high standards of organic matcha farming and production. I have visited Japan to meet OMGTea’s tea farmers, seen the tea harvested and processed – leaf to tin and immersed myself in all that is matcha. OMGTea is working with UK leading medical professionals conducting scientific trials which leave no doubt as to its superior health benefits for ageing and age related diseases. There are scientific trials with breast cancer, to highlight its potential effect on breast cancer stem cells, and clinical trials in relation to fat oxidation to show how OMGTea enhances healthy weight loss. This research is underpinned by the quality of our matcha, again highlighting how important this is to us. We are a small ethical specialist company with a very big heart (as well as the research, a percentage of OMGTea’s profits have been pledged to The Healthy Life Foundation, a charity that has been founded by me that funds research into age related diseases). We are doing what we can to bring our wonderful tea to the forefront of the consumer’s mind. Matcha tea has many potential health benefits and OMGTea is validating these health claims with research. My personal story and this research makes OMGTea unique. 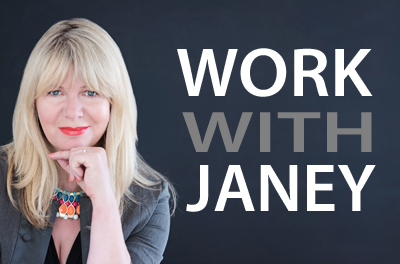 Fundraising for medical research (Breakthrough Breast Cancer), I also have extensive experience in media sales, sponsorship & promotions, and event management having worked for The Guardian Media Group, The Independent, The Capital Radio Group and BT. I am also the Founder of The Healthy Life Foundation – a charity that funds research into age related decline. 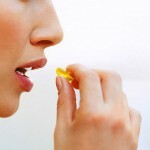 Because our focus is on providing the end consumer with the best natural quality products for their health. The back story, how OMGTea came about. 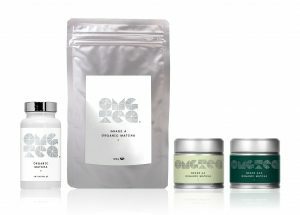 OMGTea is not a tea company it’s a specialist Matcha company that has commissioned its own 3 pieces of research into the health benefits of Matcha. Further research is planned. Research is soon to be published by Professor Lisanti – Scientific advisor to OMGTea and non-exec board member. 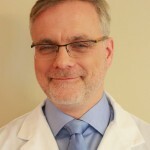 An active research scientist for more than three decades with a broad background in cell biology and genetics. Ambassador – Alec Stewart. He is the second most capped English cricketer of all time in Test matches and 3rd most capped in One Day Internationals (ODIs), having played in 133 Tests and 170 ODIs. A Ready To Drink OMGTea in 2017 product will combine OMGTea with a pure water and sugar free flavourings making it a genuinely healthy drink and the scientific and clinical research that the company has commissioned will support the launch of the new product range. 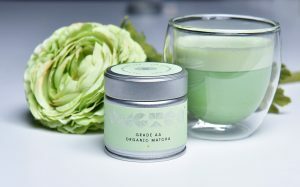 To become the authority on matcha green tea whilst validating the health claims of matcha with research. To fund ground-breaking medical research. To make a genuine and big difference to people’s health. Sold in store at Planet Organic, Revital, Victoria Health, Infinity Foods, Hisbe, The Eighth Day, Nisbets of Scotland and very soon in As Nature Intended.